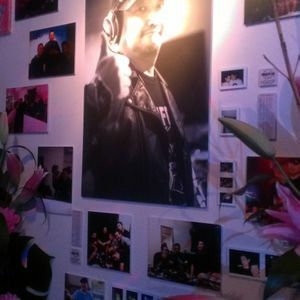 Dedicated to Nao Nakamura, who passed away in January 17th, the DJ of DJs in Tokyo. I am therefore he was. This application has problems about writing Japanese . But I want to say thank you so much for this mix. My favorite DJ Nao forever . I and he had played for over 10 years together. He is still my goal and alive. I really thank you for leaving a message. Thanks for the beautiful tribute to Nao. A great DJ from The Saint NYC. I am sad to hear he passed away. RIP and thanks for the wonderful music! Sorry not to reply long time. He was the beginning of my DJ life. We have to remember his play and life for the next gereration.